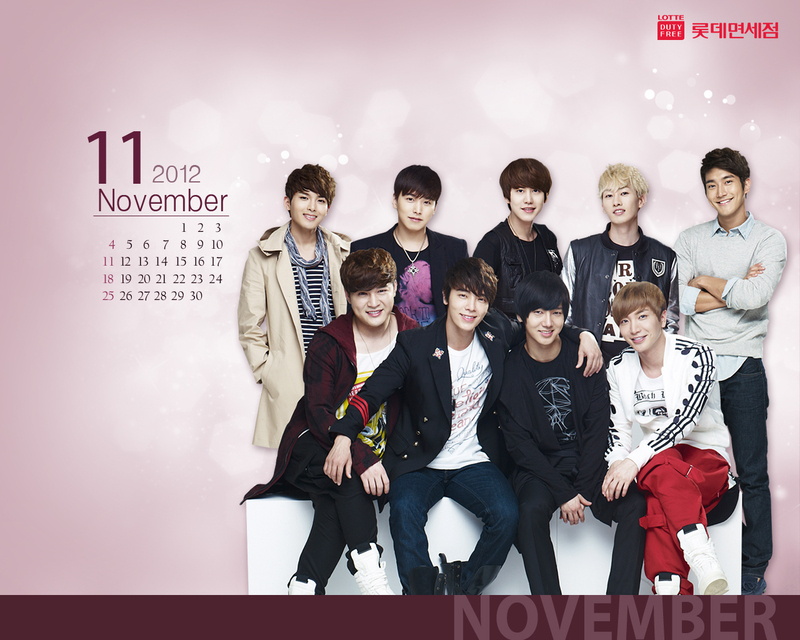 SuJu ~ 2012. . HD Wallpaper and background images in the 超级少年 club tagged: suju super junior junior leeteuk eunhyuk calendar super junior calendar super junior 2012 calendar super junior eunhyuk super junior leeteuk. This 超级少年 wallpaper contains 精心打扮的人, 西装, 裤套装, 裤装, 穿着好衣服的人, 裤子套装, 穿得好的人, 套装, 商务套装, 西装, 伴娘, 荣誉女仆, and 伴娘伴娘. There might also be 音乐会, 西装礼服, 礼服, 燕尾服, 尾巴, 白色领带, 白色领带和尾巴, 礼服套装, 全套连衣裙, 尾衣, 白领, 白领和尾巴, 穿着西装, 白色的领带, 系白色的领带和尾巴, 外衣, 上衣, and 户外休闲服罩衣.